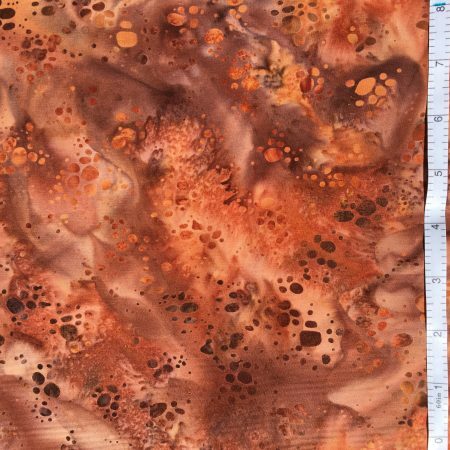 Categories: Batiks, Fabrics, Red / Brown. Tags: batik, brown, hoffman, leaf, marbled, sandy, stof. 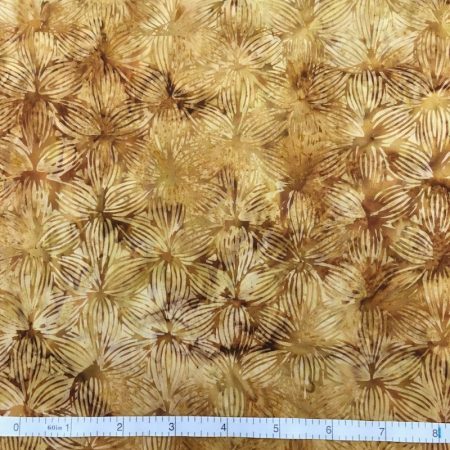 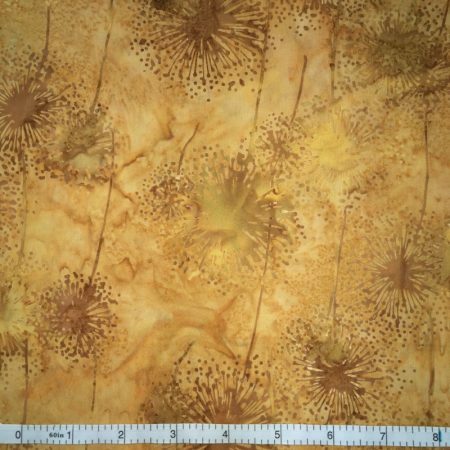 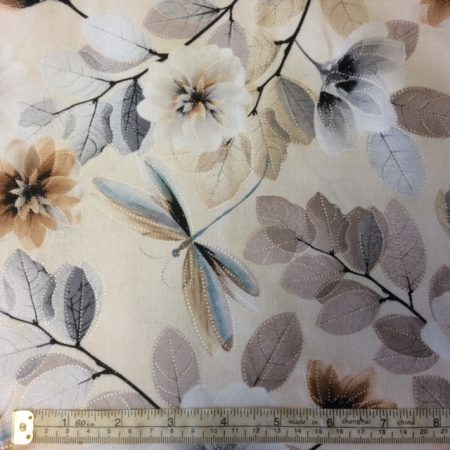 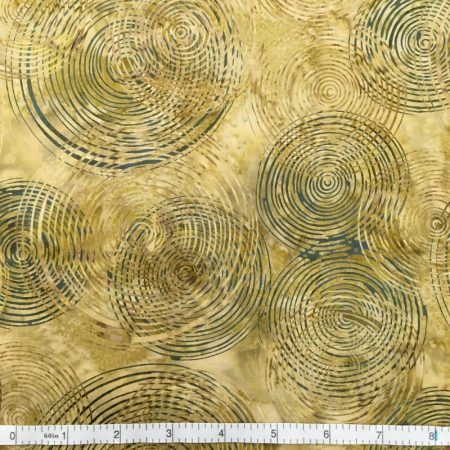 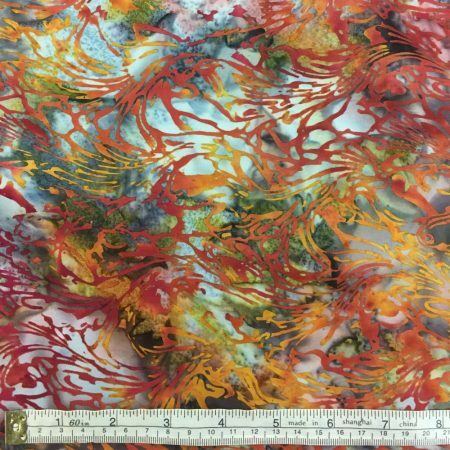 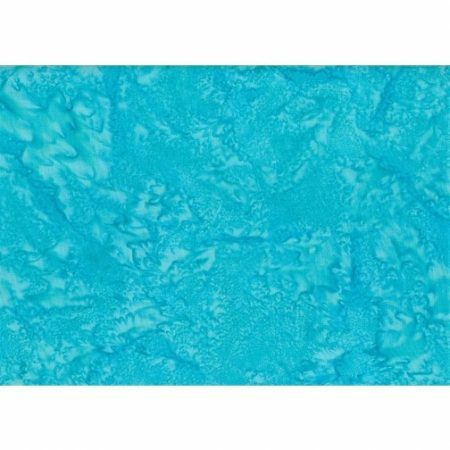 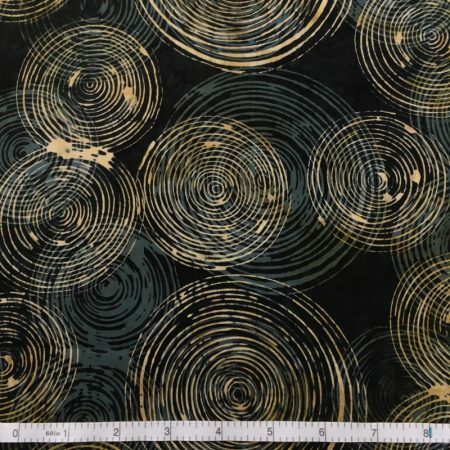 Batik - Brown abstract leaves on a sandy brown background by Hoffman Fabrics.